When you work with Imprimis, you get more than a staffing company, you get the full support of a team that continually raises the bar on customer service. By keeping our model of personalized service, we are able to provide qualified candidates from our deep bench of talent to our clients. 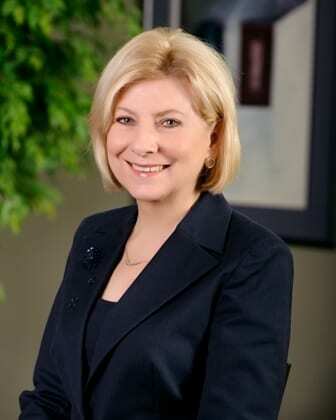 The expertise and heritage of our founder and CEO, Valerie Freeman, in the staffing industry and the business community has allowed Imprimis to be a successful, award-winning company in the Dallas/Fort Worth Metroplex. Today, that vision of providing clients with smart, flexible and customized staffing solutions is the foundation of our company. It allows our team to adapt to what our customers need and what the marketplace demands. You’ll also have the added benefit of our senior leadership taking an active role in every level of your project, from planning to project management. It is this level of commitment that makes our team one of the most highly respected in Texas and beyond. 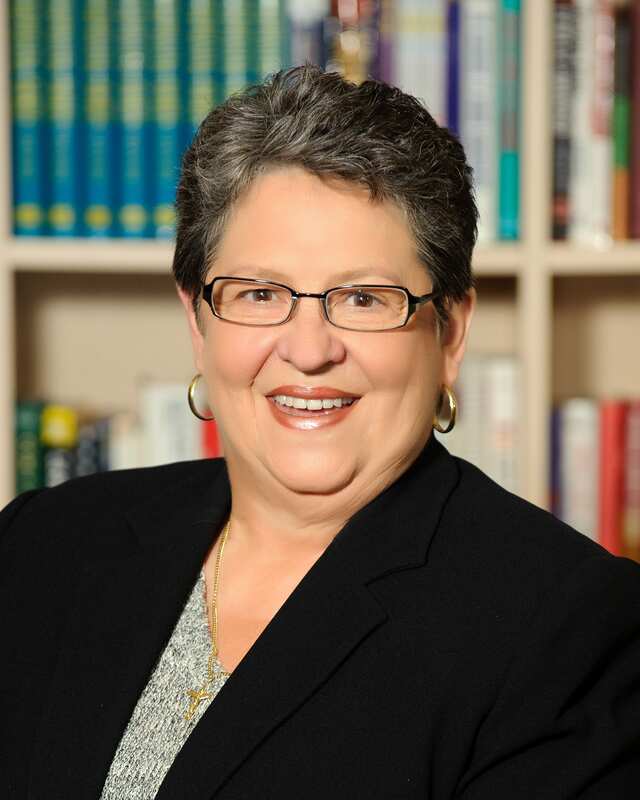 Valerie Freeman is the founder and CEO of Texas based Imprimis Group (Imprimis Staffing, Freeman+Leonard, BravoTech, and Human Capital Solutions), leading suppliers of staffing, recruiting, human resources and outsourcing services. She has built one of the largest independently owned staffing companies in Texas. Valerie was recently awarded “Outstanding Business Leader” by Northwood University. She was also inducted into the Women’s Business Enterprise Hall of Fame for her many years of business success and contribution to the WBE community. Imprimis was named Women’s Business Enterprise of the Year by the Women’s Business Council of the Southwest and Valerie received the Athena Award from the Dallas Regional Chamber of Commerce and the “Real Girls, Real Women” Award from the Girl Scouts of NE Texas. She was also honored as one of the 25 most influential women in business by the Dallas Business Journal and is a past recipient of the National Association of Women Business Owners “National Business Owner of the Year”, Ernst & Young’s “Entrepreneur of the Year”, Women’s Business Enterprise National Council’s “Business Star” and Sterling Bank’s Inspiring Women Award. Valerie holds Bachelor’s and Master’s degrees from the University of Houston where she was honored as a Distinguished Alum. Sonia has been with Imprimis for 17 years and brings a wealth of knowledge and experience to the staffing industry. She currently oversees all client services which includes general recruiting, diversity recruiting and quality assurance. Sonia is very active in the HR community and is a member of the U.S. Hispanic Chamber of Commerce and the Group International, Dallas. Sonia holds a teaching degree from Escuela Normal de Maestros in Cuba. Kathy Leonard is the co-founder and President of Freeman+Leonard. Kathy’s background entails brand strategy and advertising, promotional marketing and retail/shopper marketing. She built her career in advertising with more than 30 years in account service. Formerly, Kathy was a president and member of the executive leadership team of TracyLocke. She was president of The Integer Group, a retail and promotions agency and was senior account director with international advertising agency DDB. Kathy holds Bachelor’s and Master’s degrees from the Oklahoma State University. Andrew Jackson started his career more than thirty years ago as a technical recruiter. After developing recruiting skills, he moved into account management and later to management roles. Throughout his career he has opened multiple new account relationships, offices, and regions based on a philosophy of listening to clients and providing exemplary service. In 1996, Andrew co-founded BravoTECH with Valerie Freeman. He received a B.S.B.A degree in 1980 from Illinois State University and was inducted into the ISU College of Business Hall of Fame in 2009. 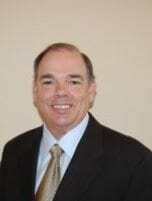 He has served on the Boards of the American Electronics Association (AEA), The Society for Information Management (SIM), Texas Association of Business (TAB), The National Multiple Sclerosis Society, and The National Kidney Foundation. Kevin has more than 30 years of finance/accounting experience where he has directed accounting, financial planning and analysis for companies such as Texas Instruments, GAF/ELK Materials Corporation and Armstrong Cabinet Products. Currently Kevin is the Chief Financial Officer for Imprimis Group, Freeman+Leonard and BravoTECH. Prior to joining, Imprimis Kevin was the CFO for Cornerstone Automation Systems, helping the company grow more than 200 percent in less than two years. He is active in the finance and accounting community where he is a member of Financial Executives International (FEI) and Financial Executives Networking Group (FENG). Kevin holds an MBA in Finance from Texas A&M at Corpus Christi and a BBA in Administrative Management Finance from University of North Texas. Kevin also served in the Air Force, Officer Training School.